You can have here fair-trade coffee, chocolate, tea, or you can find fair trade toys in the children's corner. 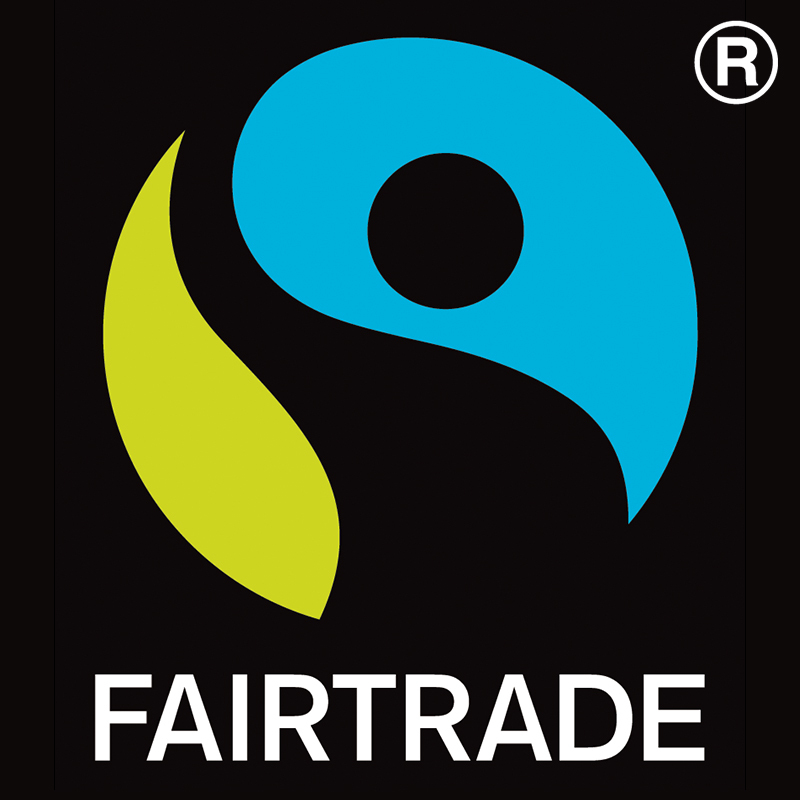 Fair trade is a way of trade that gives growers, employees and craftsmen from the countries of the Global South the opportunity to earn a living through their own work under decent conditions. Manufacturers within the fair-trade system sell their products for fair price, which corresponds to the costs of their work, cultivation or production, while enabling a decent living standard.